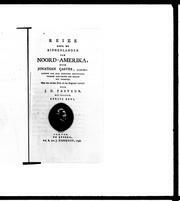 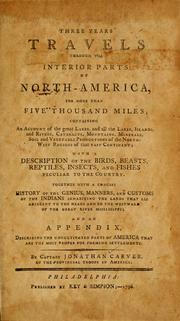 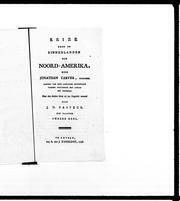 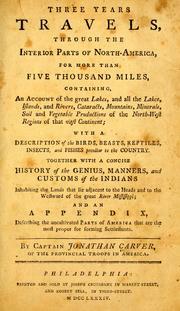 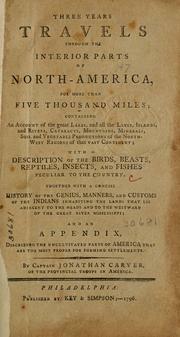 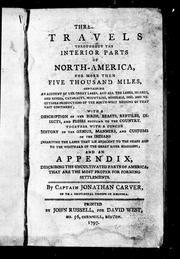 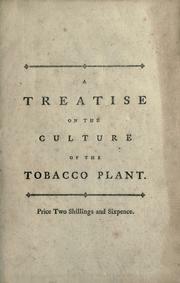 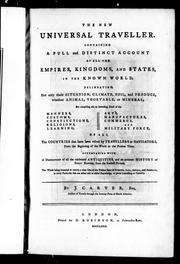 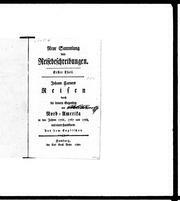 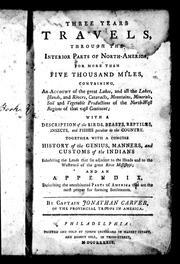 A treatise on the culture of the tobacco plant; with the manner in which it is usually cured. 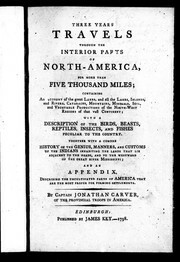 Adapted to northern climates, and designed for the use of the landholders of Great-Britain. 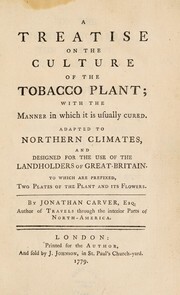 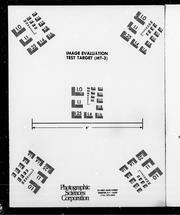 To which are prefixed, two plates of the plant and its flowers. 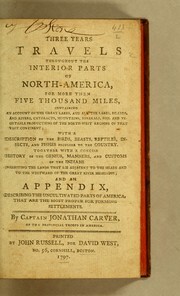 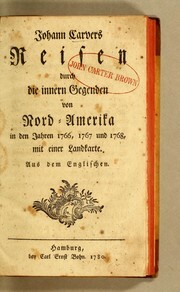 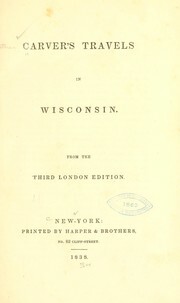 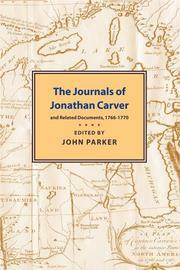 By Jonathan Carver, Esq. 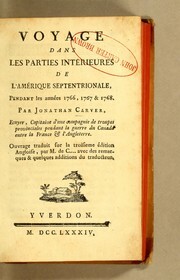 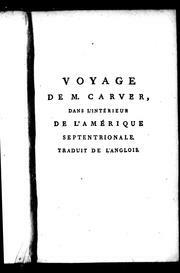 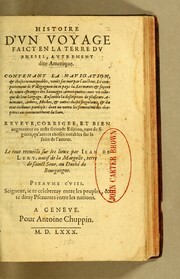 ..
Voyage dans les parties intérieures de l'Amérique Septentrionale: pendant les années 1766, 1767 & 1768. 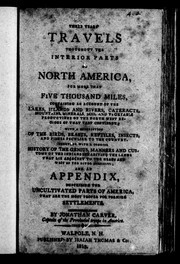 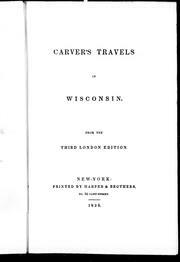 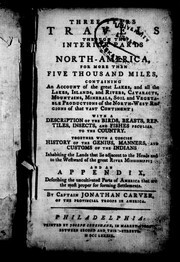 Three years travels throughout the interior parts of North America, for more then five thousand miles ..
Are you sure you want to remove Jonathan Carver from your list?